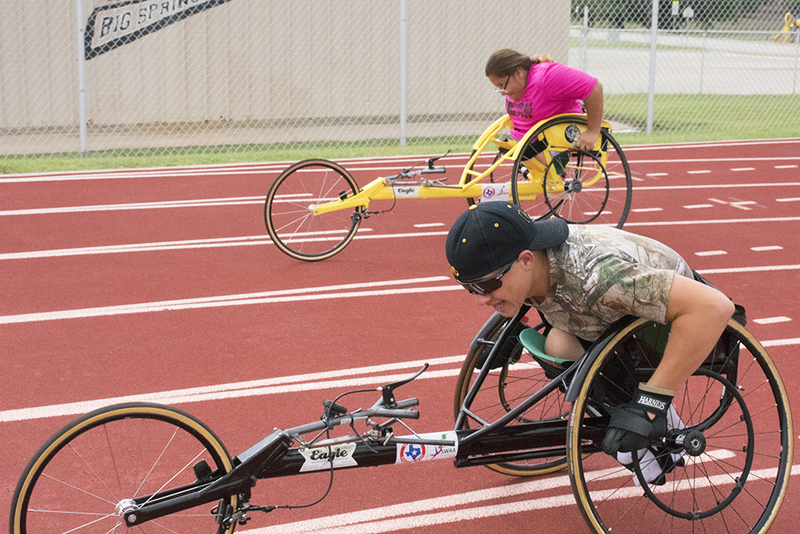 “We were the adaptive sports organization working with them (UIL) on the project, so we knew the only way it would work was if the kids could somehow access chairs,” Gumbert said. “The chairs are about $2,800. We decided we’d better start raising some money and make that happen.